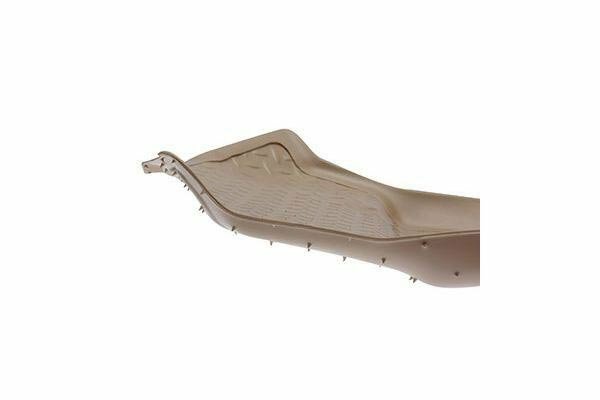 Husky Liners 32311 - Husky Liners Classic Style Floor Liners - FREE SHIPPING! 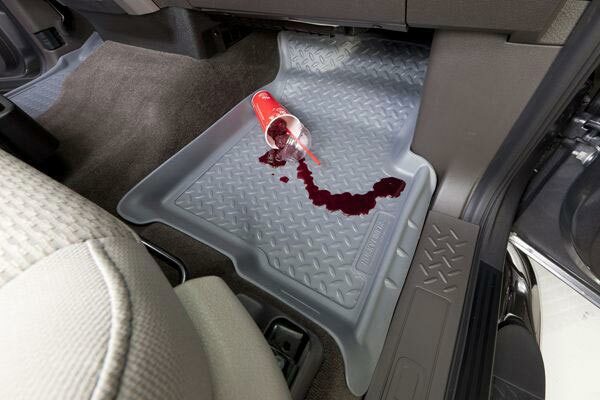 These floor liners are poor quality for there price. 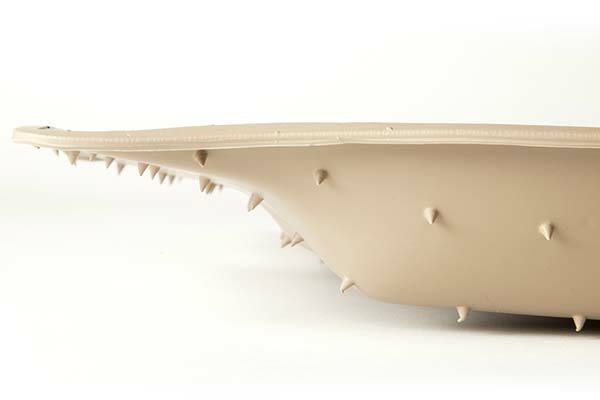 My boots will wear through the thin gauge hard plastic construction. I really hoped they would be more durable for how much they cost. These mats were exactly what I was looking for, glad I bought them. 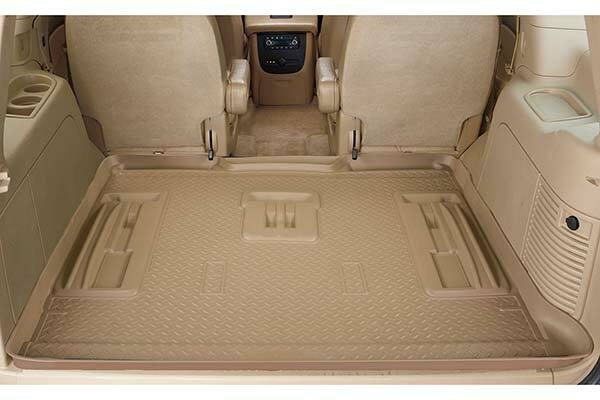 They fit the contour of the floor real well, especially the passenger side, it has a hump or raised area, other words not flat like the drivers side. Installation was pretty easy and did not take long at all. 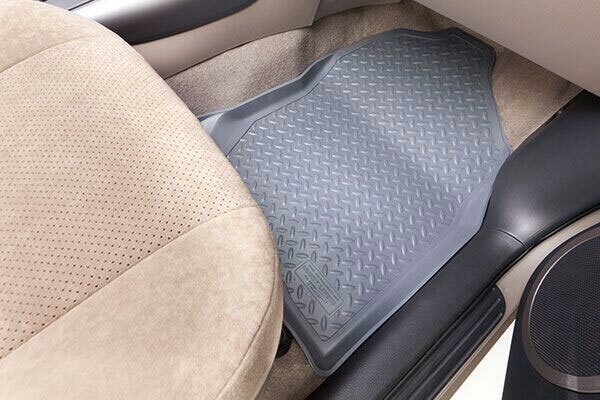 Since I have installed these I have got in the truck with mud on my boots, the mats have contained the mess very well. Looks like clean up will be simple. These liners were easy to install and make a huge difference to the overall appearance of my truck. Always have used husky liners in my vehicles.. Never have had and issue with them , great quality. I have used Husky floor liners on my 2005 Dodge pickup and was very satisfied. However when i bought a set for a 2003 S 10 Chevy, the front seat was just like the ones on my Dodge a perfect fit, but when i put in the rear seat liner in there is a hump towards the back of the cab about 6 inches wide all the way across the cab which is not covered at all, so as far as i am concerened the rear seat is only half covered. There for i am very dissatisfied. 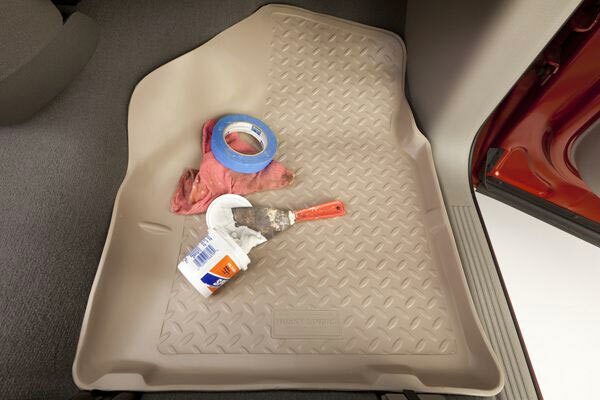 I want my carpet fully protected and its not, so when i put tools back there i risk soiling my carpet. 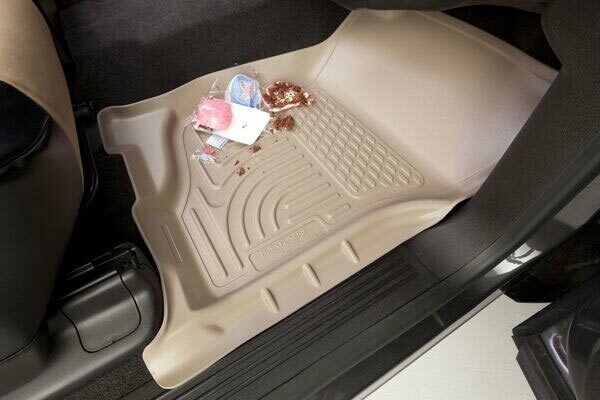 Which is exactly what i don't want and that is the reason i buy floor liners. These fit better than any other one that I've had before I would recomend them to anyone,the price can't be beat! I purchased these liners for my husband for Christmas. He absolutely loves them. They fit great, cover alot of area and look nice too! Easy to clean also. 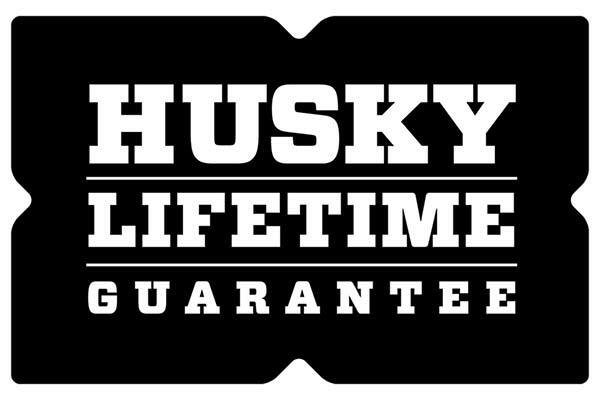 Husky liners are easy to install, good quality, and are a great value for the price. I just bought a set for my 2nd truck. My dirst set has been around since 2000 and still going strong. The liners I purchased for an S10 were very good. They install in minutes and fit good. 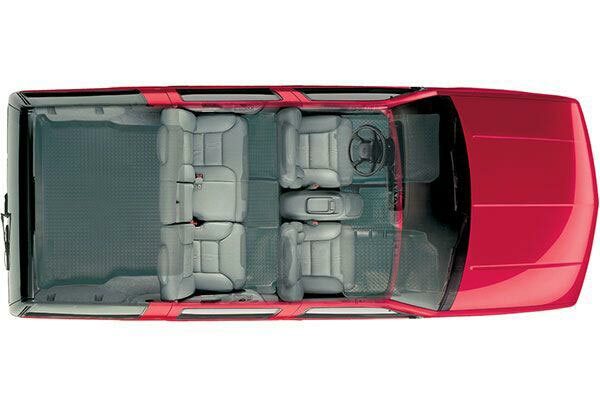 The passenger side could fit a little better on top close to the center console. The rear one piece fit excellent in the back of the quad cab. 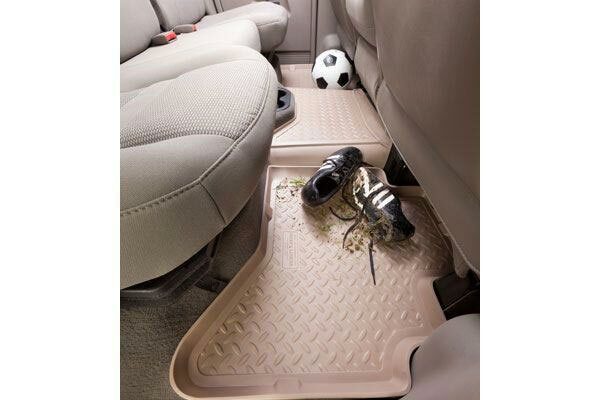 I recommend these mats. 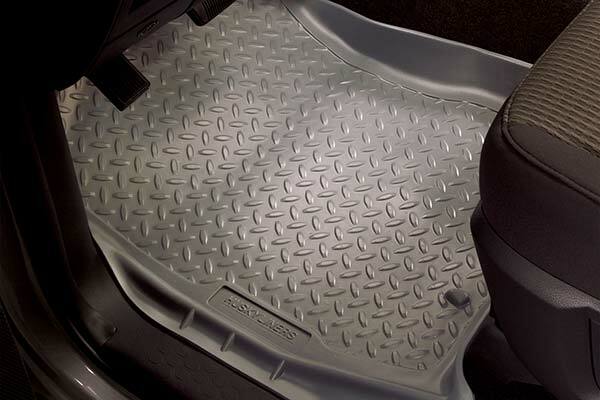 The S10 4x4 has odd shaped floors. I couldnt find a floor mat that fit properly until I found these. Great product. 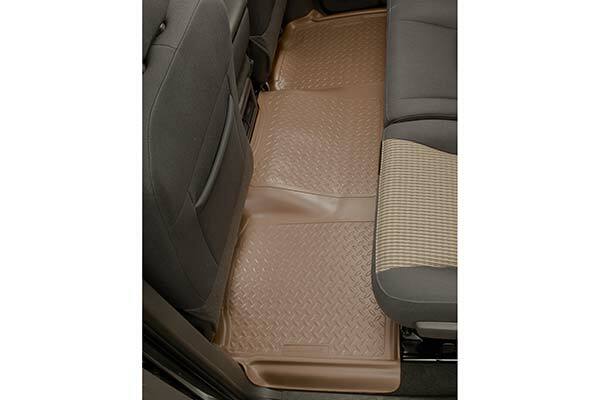 These liners / mats were purchased for my 2002 chevy blazer 4 door, they fit perfectly and are far superior than the factory mats. They are a snap to install and are well worth the money. Liners fit great and look great. Great price and fast shipping. 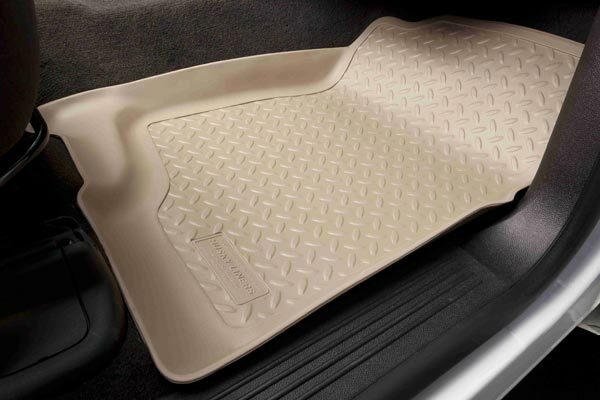 I really like these floor liners (I also have them in my 2001 gmc 2500 HD). The one complaint I have about them is the mat on the passangers side dosen't come up on the center hump enough tword the forward most section of the liner, there dosen't appear to be any reason why it can't. 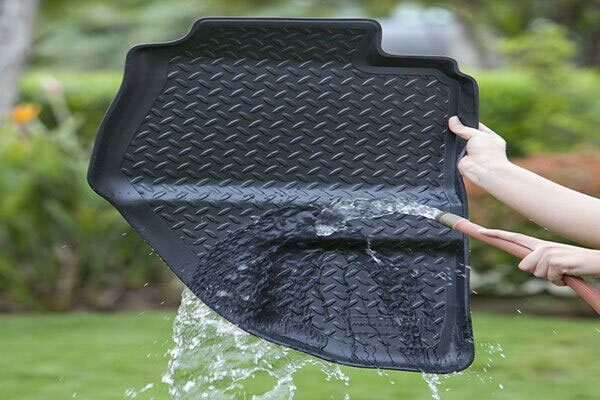 I have previously used Husky Liners in my Trailblazer after trying other brands. 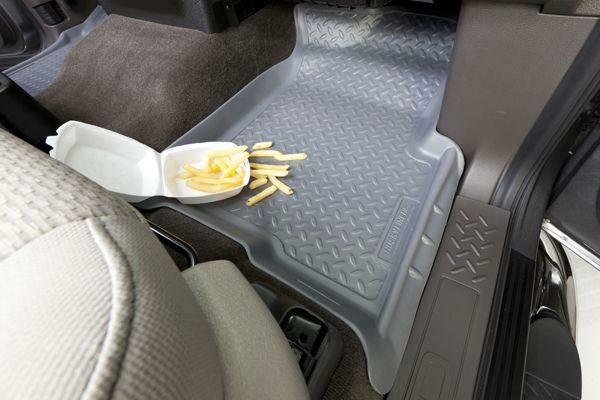 These are by far the best truck floor mats out there. Reference # 753-046-784 © 2000-2019 AutoAnything, Inc.